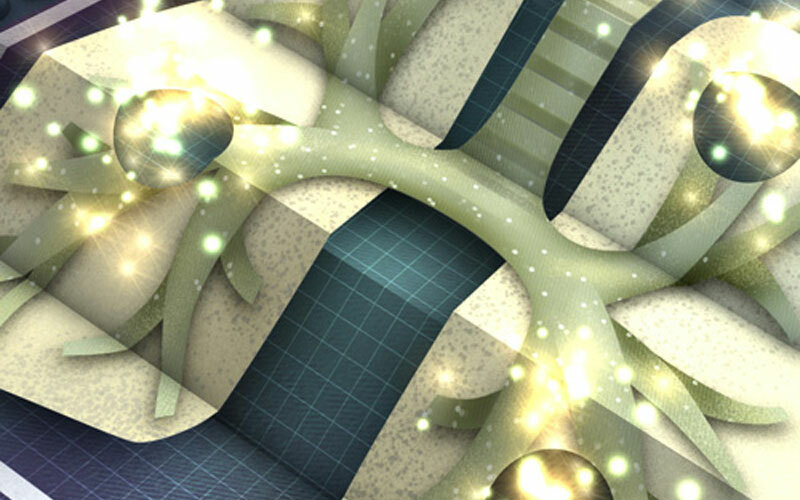 Counties Medical is comprised of an Accident and Medical Centre and a Health Care Clinic. 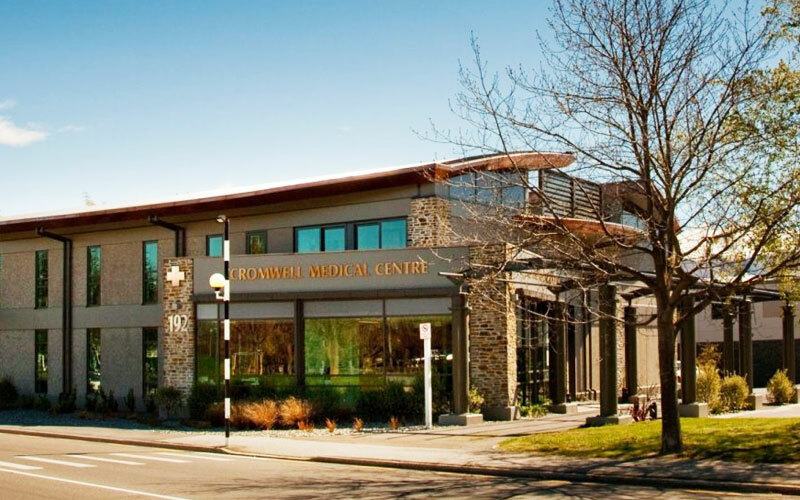 Cromwell Medical Centre is the largest medical services provider in Cromwell. 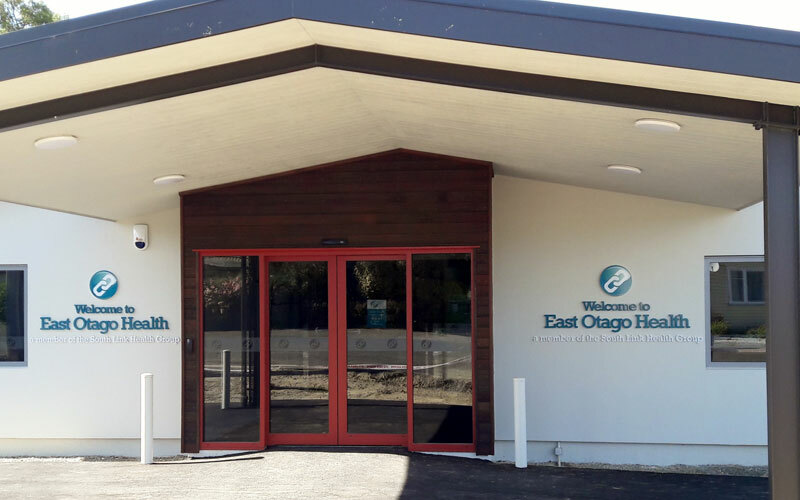 Providing 24 hours 7 days per week medical care to the East Otago Community. 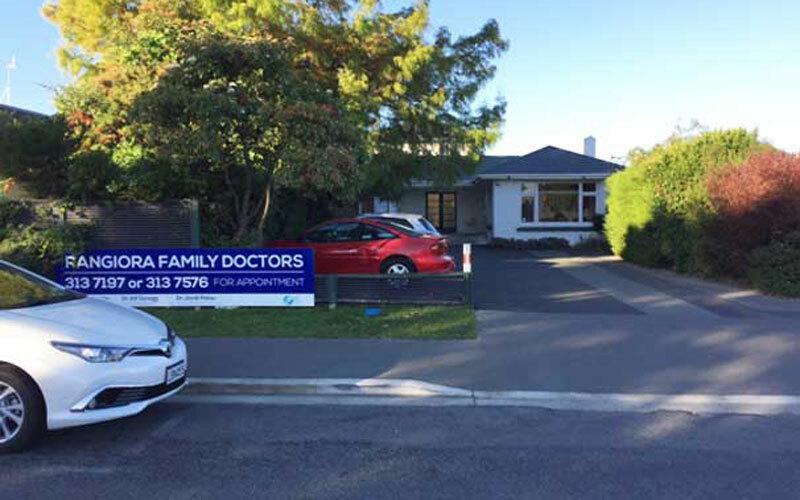 Francis Street Medical Centre is a large, patient friendly practice in Blenheim. 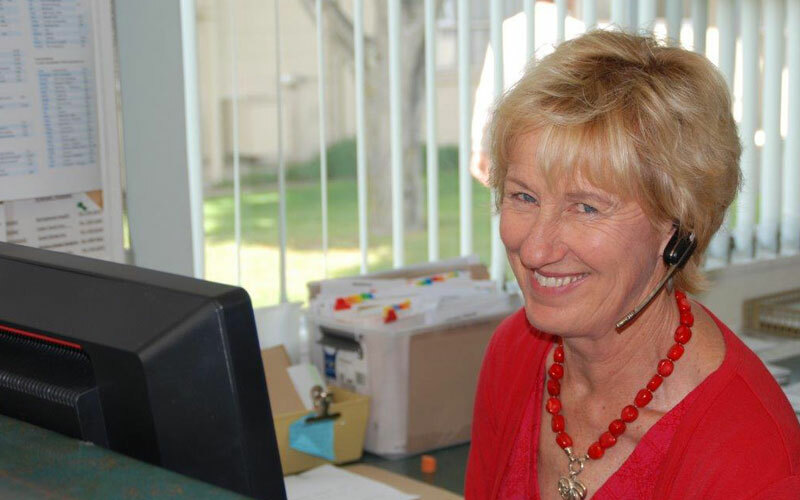 Good St Medical Centre believe in the principles of high quality family medicine with flare. 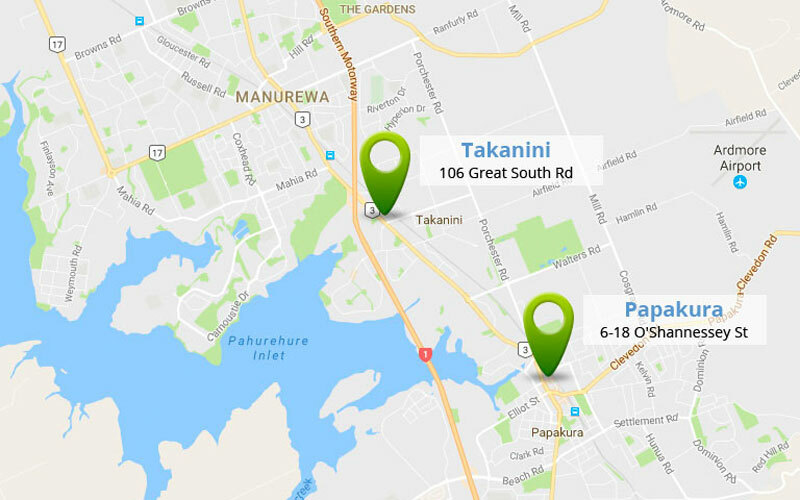 Green Island is a friendly suburb, almost with a rural feel and a very strong community bond. 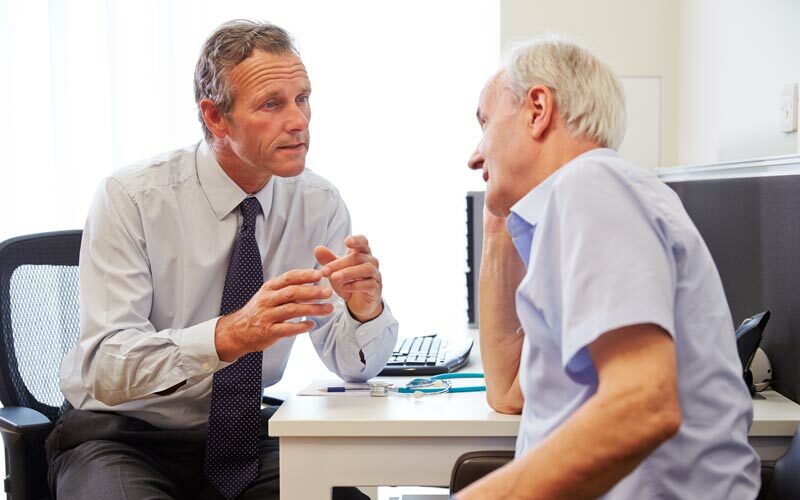 A General Practice aiming to provide quality care to you and your family. 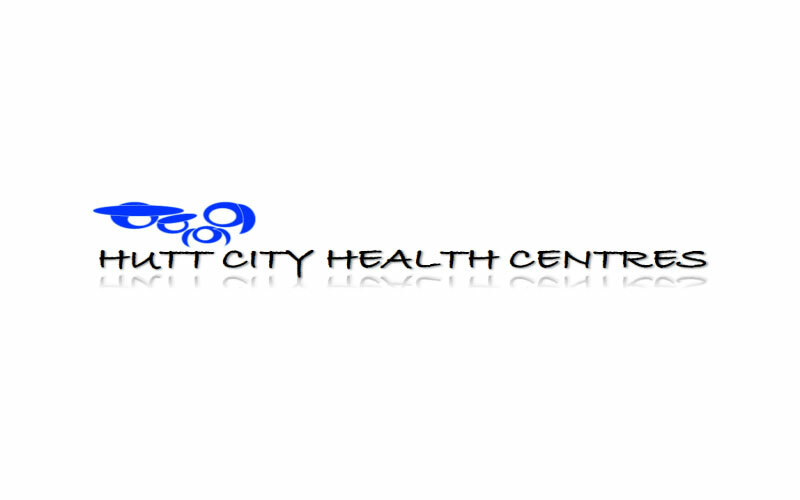 Hutt City Health Centre offer you a full range of primary healthcare services. 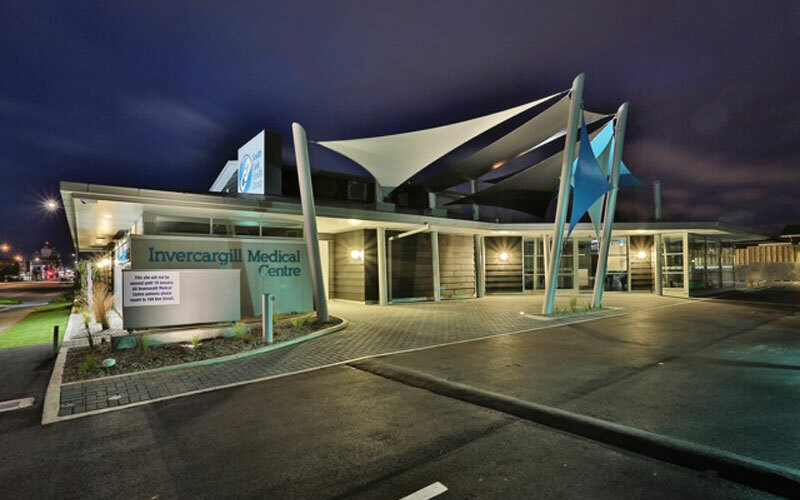 A large number of staff that service approximately 22% of the Invercargill population. 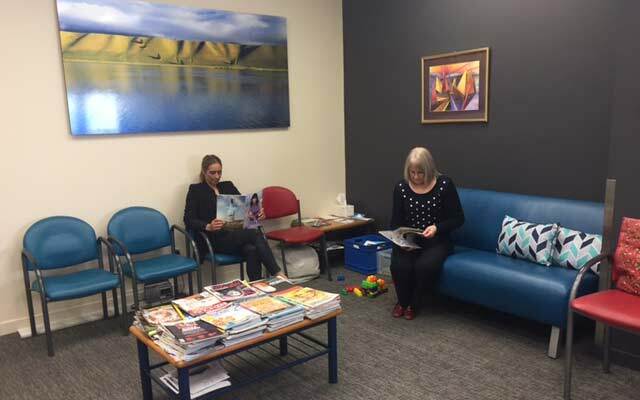 A typical small town rural practice catering for the full range of general practice care. 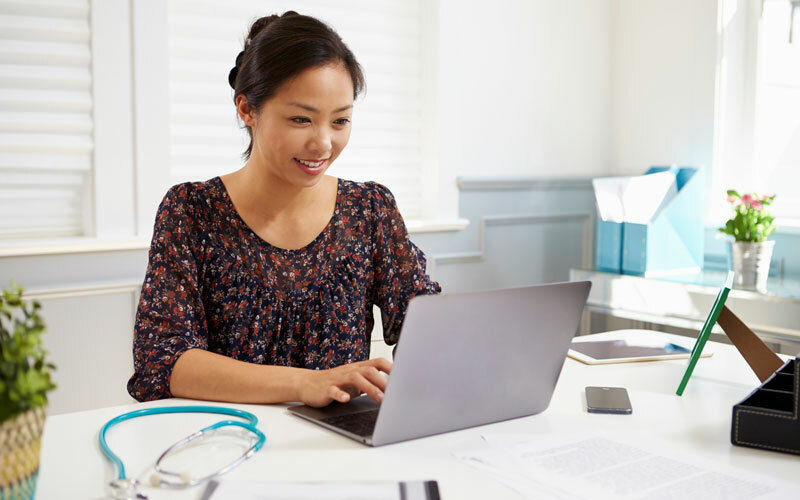 A general practice aiming to provide quality healthcare to you and your family. A busy semi-rural practice covering Picton and the Marlborough Sounds. 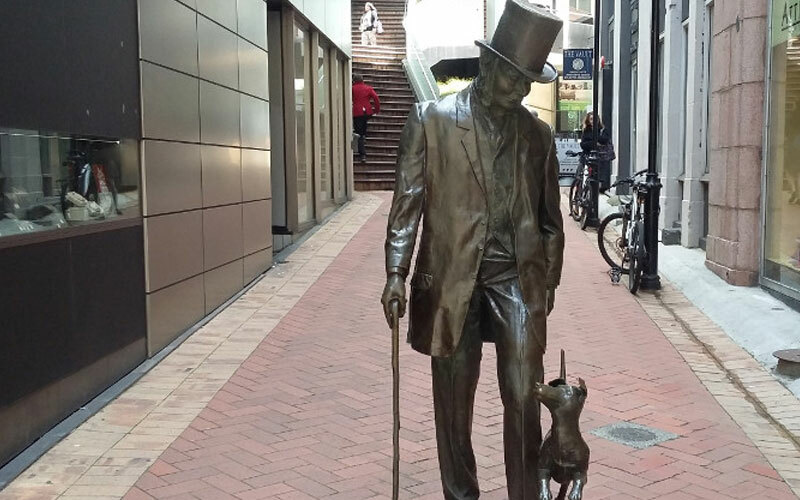 A small inner city practice located in the AMI Plaza on Lambton Quay, Wellington. 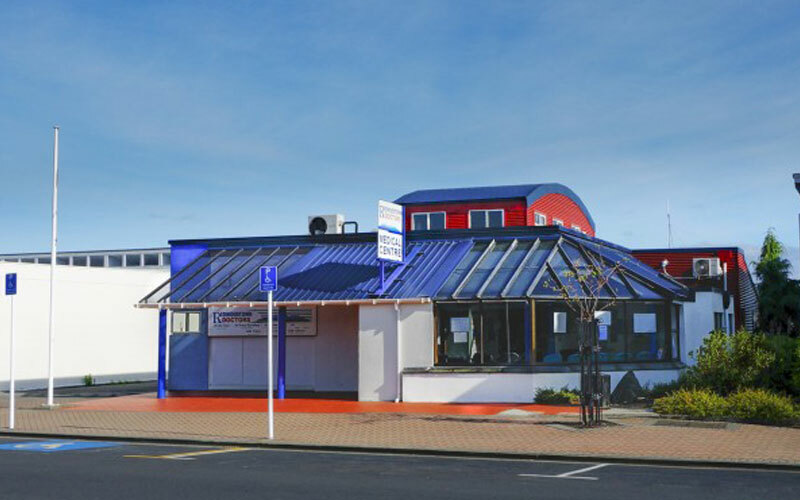 Rangiora is in the heart of the Waimakariri and is the district’s largest town. 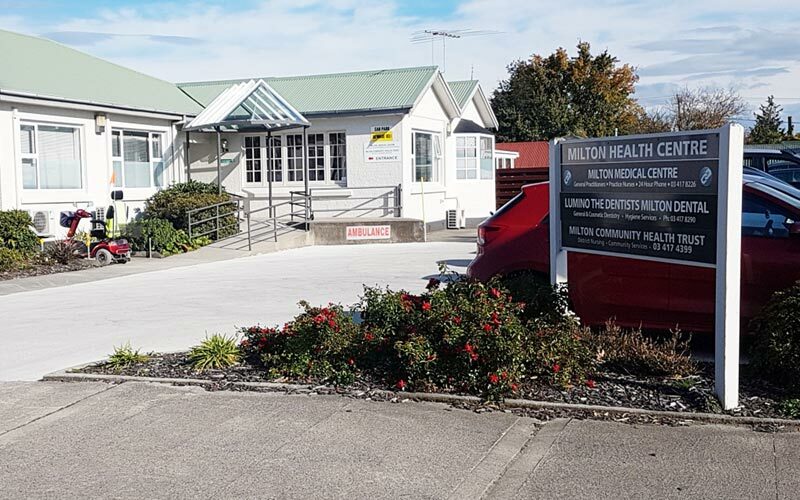 General Practice in Blenheim: Redwoodtown Medical Centre has been opened since 1986. 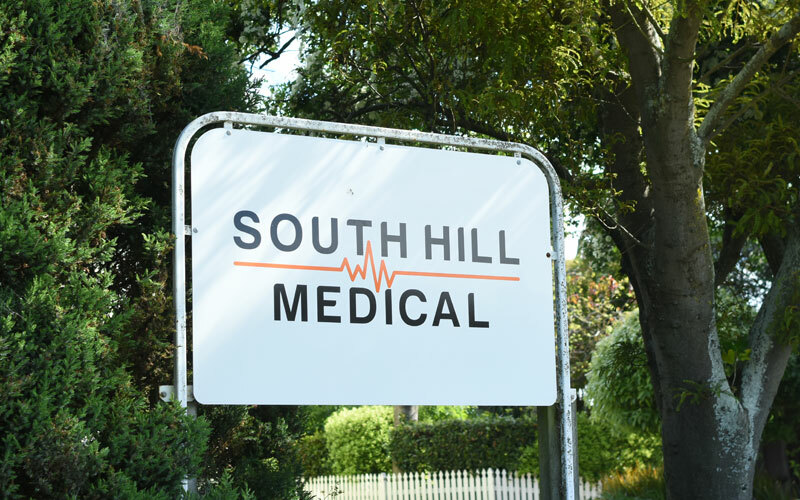 South Hill Medical is a long established and experienced 3 GP practice in Oamaru. 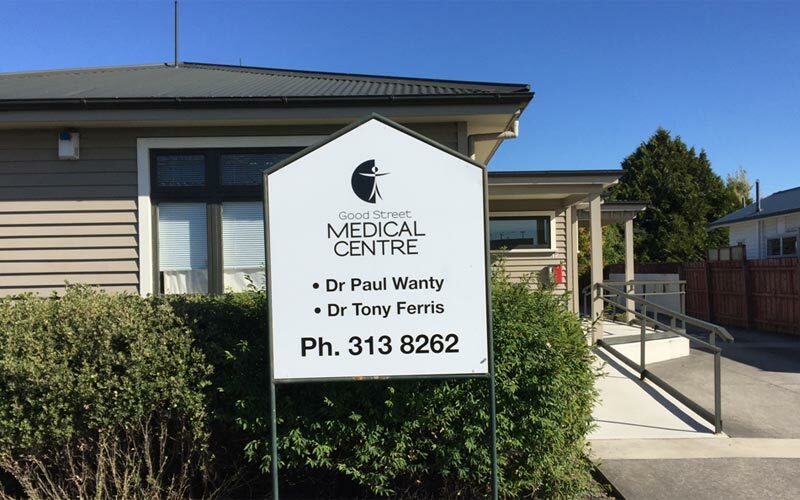 Three Rivers Health is a long established general practice in Ashburton. 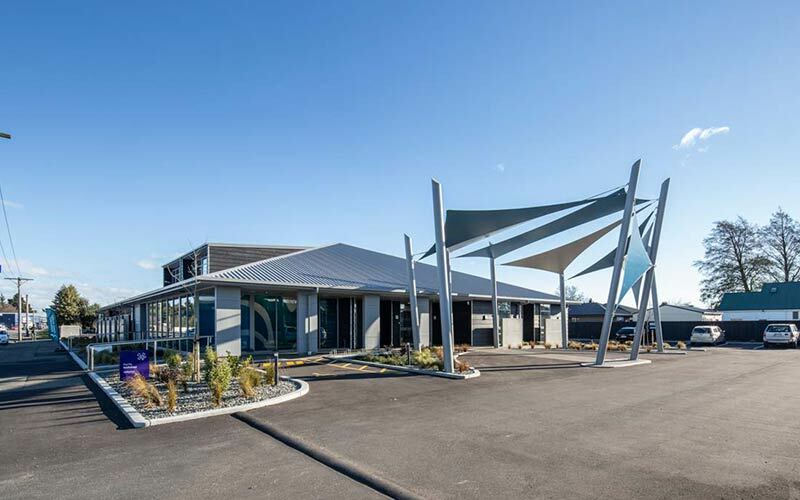 This facility houses three general practices and a general surgeon. 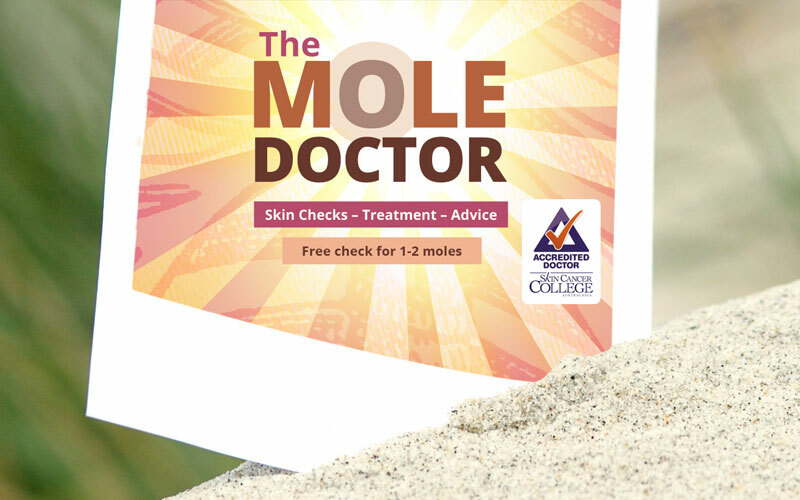 The Mole Doctor is a specialisd service located within Waverley Health Centre in Dunedin. 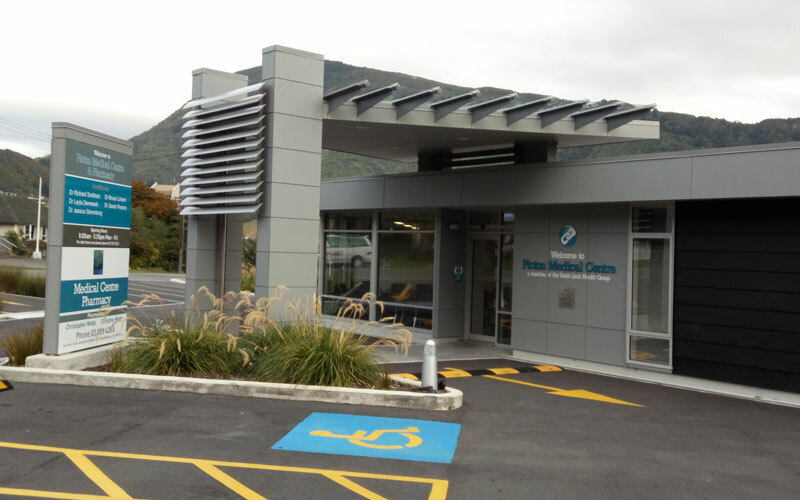 Waverley Health Centre is a modern purpose built premises in Dunedin.